N. T. Wright, a world-renowned New Testament scholar and bishop of Durham in the Church of England, has spent years studying the apostle Paul's writings and has offered a "fresh perspective" on Paul's theology. Among his conclusions are that "the discussions of justification in much of the history of the church-certainly since Augustine-got off on the wrong foot, at least in terms of understanding Paul-and they have stayed there ever since." Wright's confidence that the church has gotten it wrong for 1,500 years, given his enormous influence, has set off warning bells for Christian leaders such as John Piper, a pastor and New Testament scholar. If Wright's framework for interpreting the New Testament text and his understanding of justification find a home in the church, not only could the doctrine of justification be distorted for generations to come, but the New Testament writers' original intent could be silenced. So Piper is sounding a crucial warning in this book, reminding all Christians to exercise great caution regarding "fresh" interpretations of the Bible and to hold fast to the biblical view of justification. 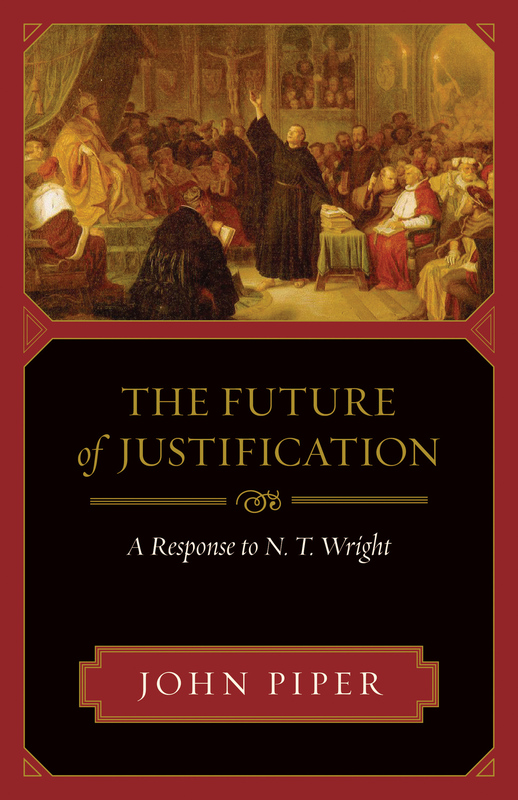 "John Piper's challenging yet courteous book takes issue with Tom Wright regarding Paul's teaching on justification. 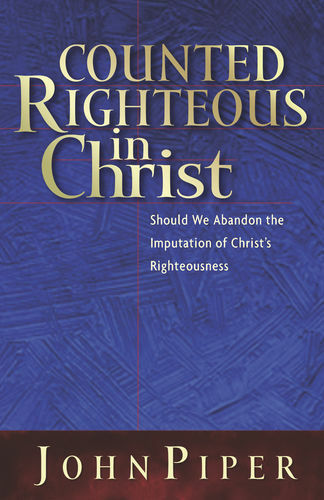 This serious critique deserves to be read by all who want to understand more fully God's righteousness in Christ and his justifying the ungodly." "The so-called 'New Perspective on Paul' has stirred up enormous controversy. The issues are not secondary, and, pastor that he is, John Piper will not allow believers to put their trust in anyone or anything other than the crucified and resurrected Savior." 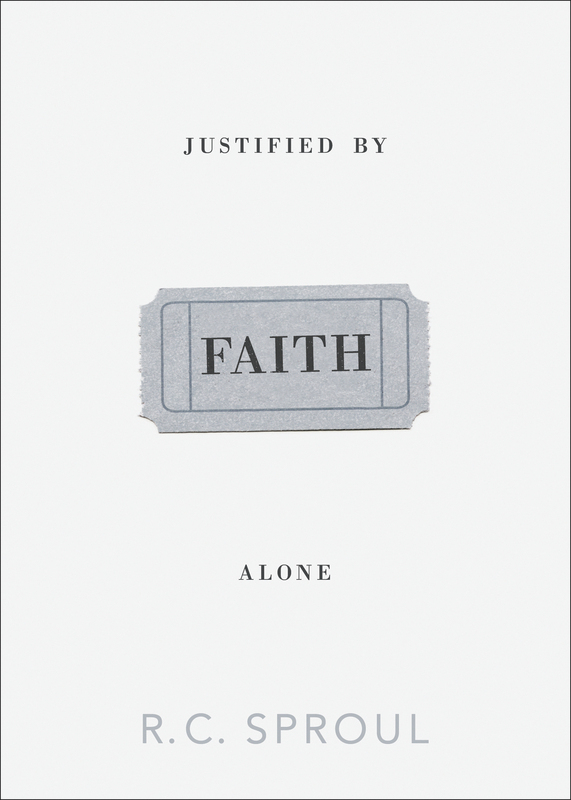 "In this captivating book John Piper defends the truth that justification is the heart of the gospel. Wright's views are presented with scrupulous fairness. I found this book to be not only doctrinally faithful but also spiritually strengthening." "I am very grateful to John Piper, pastor-scholar par excellence, for helping me understand better the doctrines of justification and imputation. Tom Wright's interpretation of key biblical passages on the topic has some major problems, and Piper exposes many of them with great wisdom and skill." "Piper's look at justification does this with a superb tone and a careful presentation of his case. Piper has put us in a position to hear both sides of the debate and understand what is at stake. 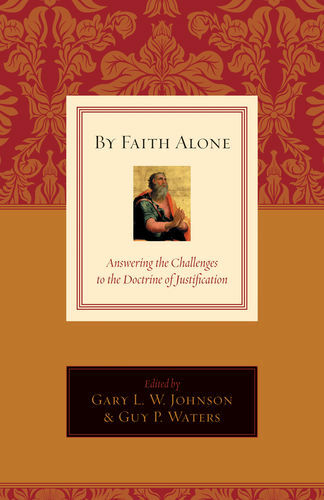 Be prepared to be sharpened by a careful dialogue about what justification is." "John Piper addresses a matter of crucial importance for the church, with a clear-headed command of the issues involved. By writing this book he has done us all, including N. T. Wright, a great favor."